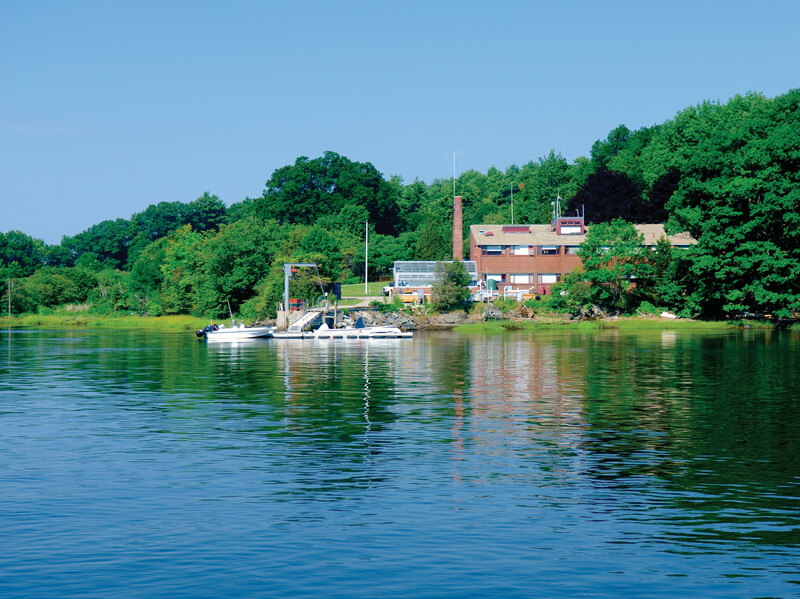 The Marine School includes a number of cooperative institutes and academic and research centers of excellence that support the marine science education, research and outreach missions of the university. 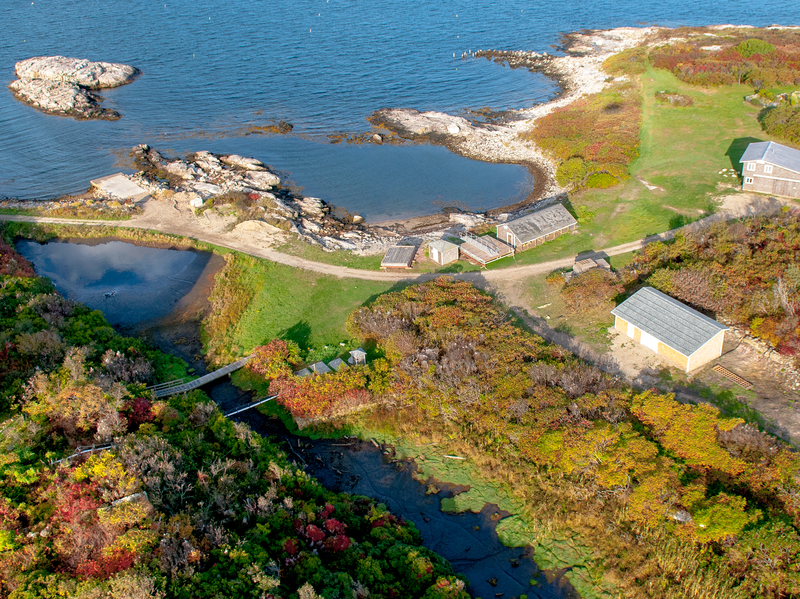 Collectively, they comprise a number of collaborative centers of excellence and cooperative research institutes with the National Oceanic and Atmospheric Administration (NOAA). 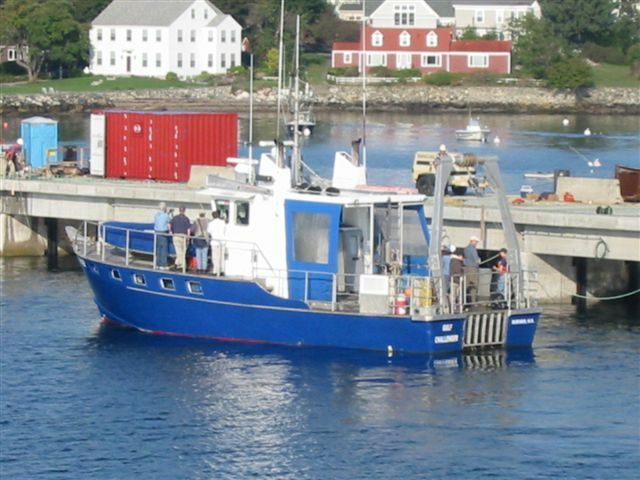 These UNH/NOAA partnerships provide vital support for programs in applied marine science and public education, estuarine and coastal research, coastal ocean mapping and hydrography, marine fisheries and aquaculture, cooperative fisheries research, coastal ocean observing, and other areas of marine science.